Royal Caribbean International has finally revealed the design of the Ultimate Abyss, the tallest slide on a cruise ship, which will span 10 decks. 7 new cruise ships are ready to hit the water in 2016. 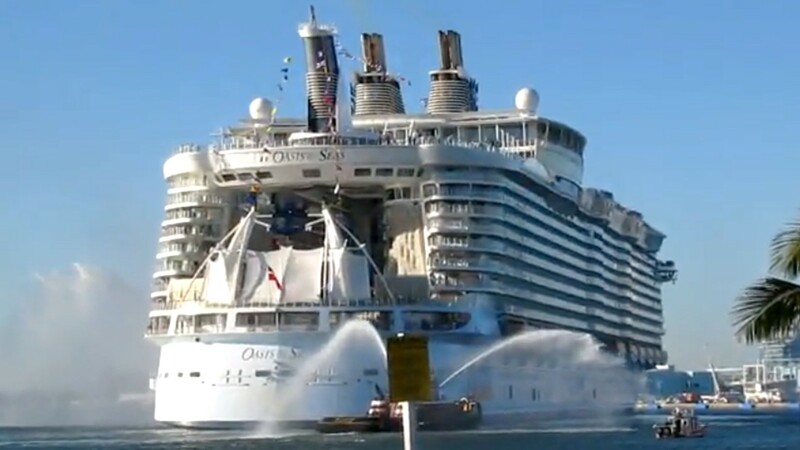 Five cruise lines, including Royal Caribbean, Carnival, Holland America, Regent Seven Seas, and the river cruise giant Viking Ocean Cruises are scheduled to roll out the largest ships in their fleets next year, offering bigger and better amenities. Read more on the topic here. 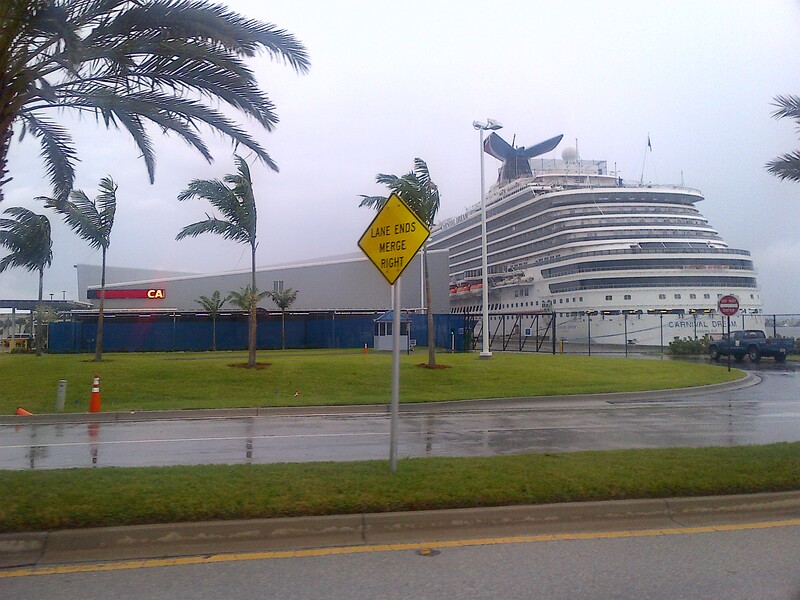 Renovation of Cruise Terminals 5 and Cruise Terminal 10 is under way at Port Canaveral, following the opening of the new $110 million Cruise Terminal 1 last December. 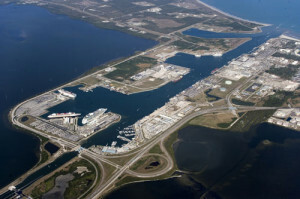 Next year, mega-ships such as the Carnival Magic, Norwegian Epic, and Royal Caribbean’s Oasis of the Seas start calling Port Canaveral home, and the number of homeported ships will increase to 10. More on the topic here. Cruising is exciting! Every day, more and more people are discovering the all-inclusive pleasures of a cruise vacation.Whether you’re a first time cruiser or an old seadog, you may find there’s something here you didn’t already know. 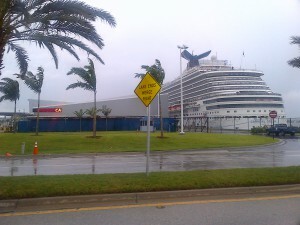 Learn more secrets the cruise lines don’t tell you here.